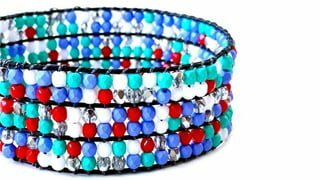 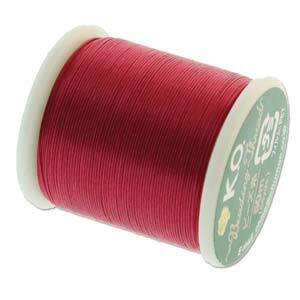 Made in Japan of 100% Nylon, K.O. 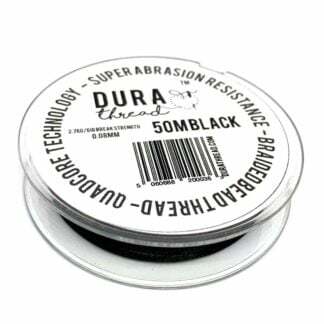 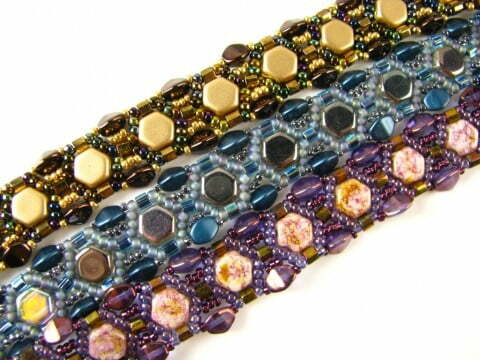 is a pre-waxed, colourfast, abrasion- and tangle-resistant thread, which can be knotted tightly and securely. 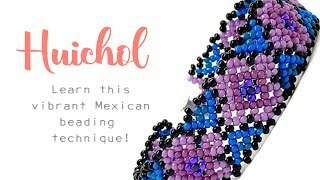 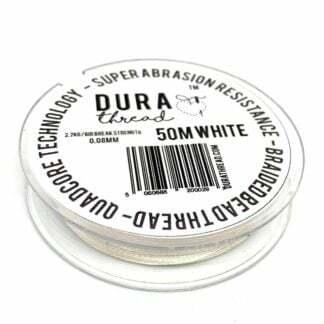 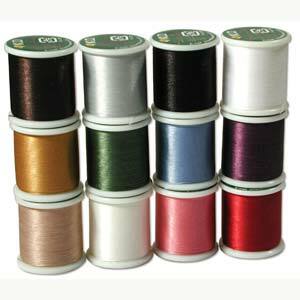 KO thread is an excellent alternative for Nymo/S-Lon and is similar in diameter to a Nymo size B. KO thread has a circular cross section which means it’s much easier to thread onto your needle than S-Lon. 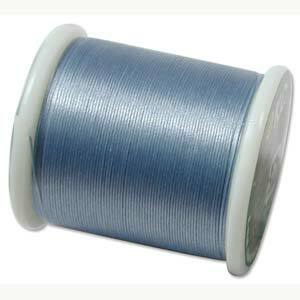 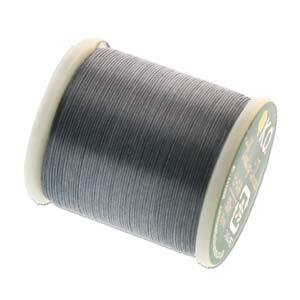 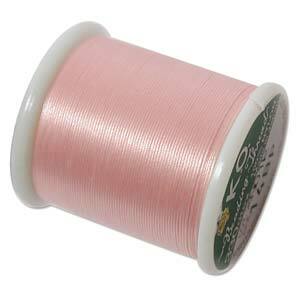 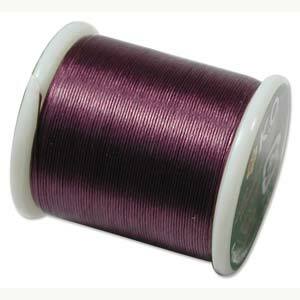 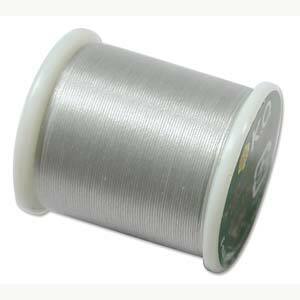 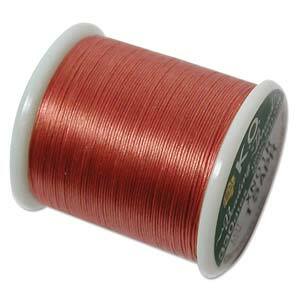 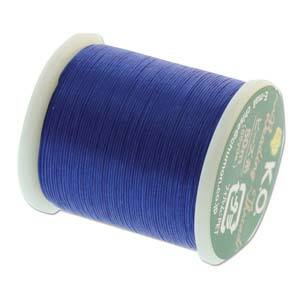 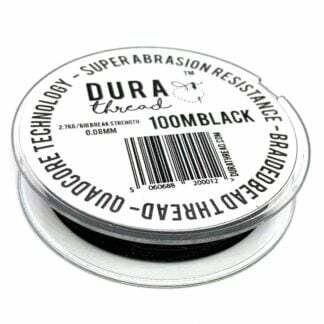 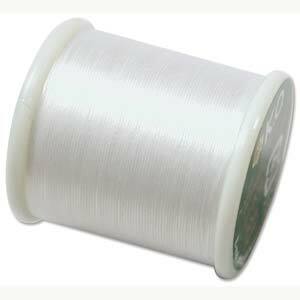 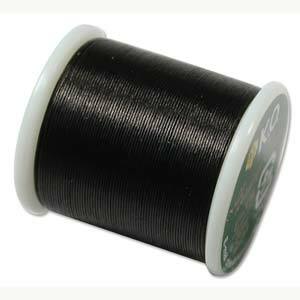 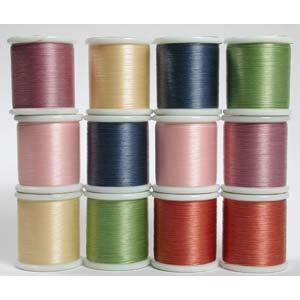 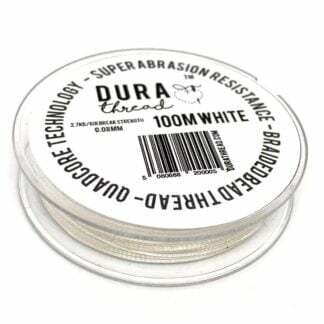 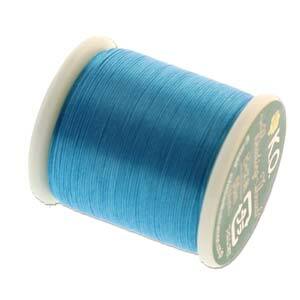 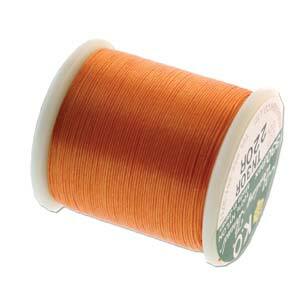 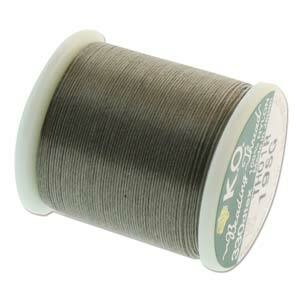 KO thread can be used with size 10 or 12 beading needles and is sold in 50 meter spools.